David Cox and his professional, passionate team are here to make sure you experience the best, most effective dental treatment possible. Make a booking with us for a consultation. 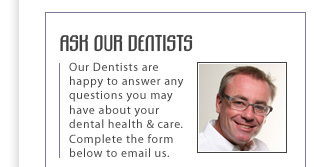 We will try and schedule a consultation for you as soon as there is availability for you. We are open 6 days a week for your convenience. David Cox Dental Milton is located just moments from the Brisbane CBD and 5 minutes walk from the nearest Queensland Rail station, Milton. 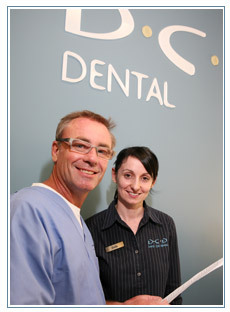 David Cox Dental Biloela is located 5 minutes from the nearest Queensland Rail station, Biloela.